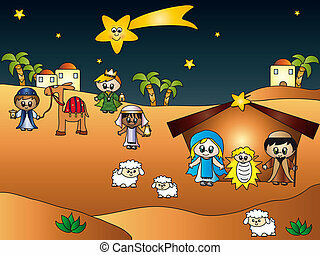 Christmas nativity. 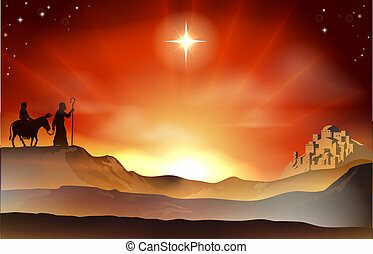 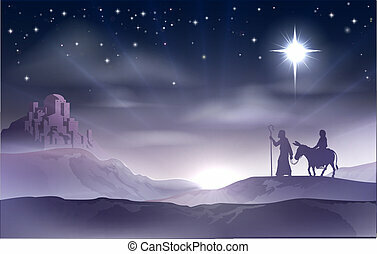 Nativity scene with mary, joseph and baby jesus looking into hills in the distance. 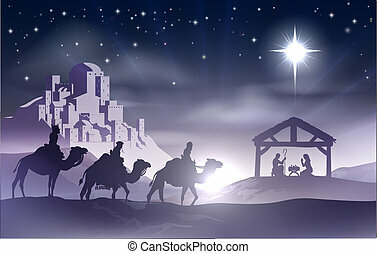 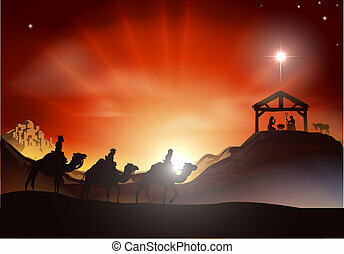 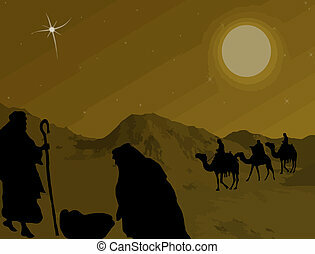 Mary and Joseph Nativity Christmas illustration with Mary and Joseph journeying through the dessert with a donkey and the city of Bethlehem in the background. 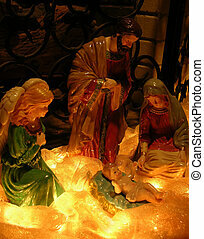 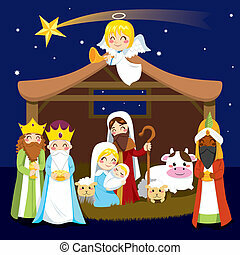 Christmas nativity scene with baby Jesus, Mary, Joseph and angel. 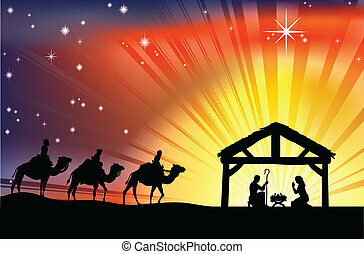 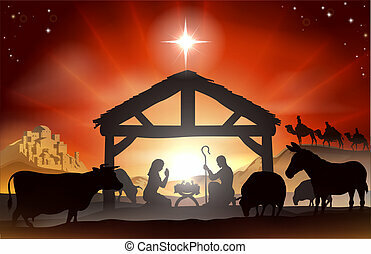 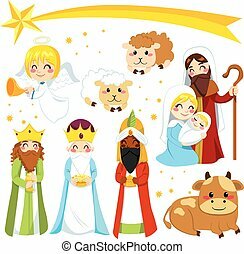 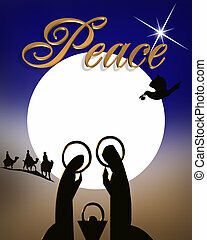 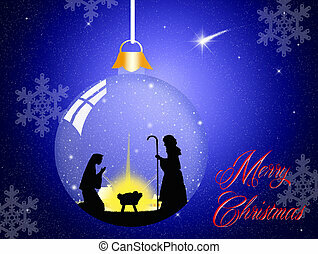 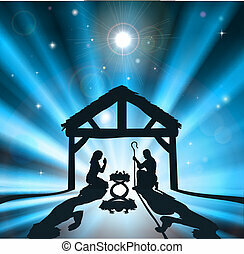 Christmas Abstract Nativity scene for card, stationery or holiday invitation.